If 2 adult and 2 kids come together, only 2 adult pay for two 700 baht but they will get 4 700 bath tickets, the 2 kids are free. They can sit together. At the door, Kad Theatre (5th Floor of Kad Suan Kaew) right before the concert on June 30. Please come over after 4pm. Please purchase at the door. 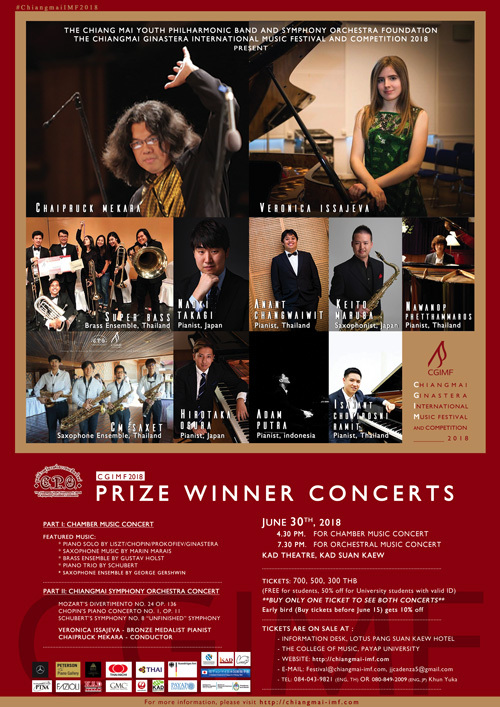 A special concert by the prize winners of the second Chiang Mai Ginastera Music Festival Competition! 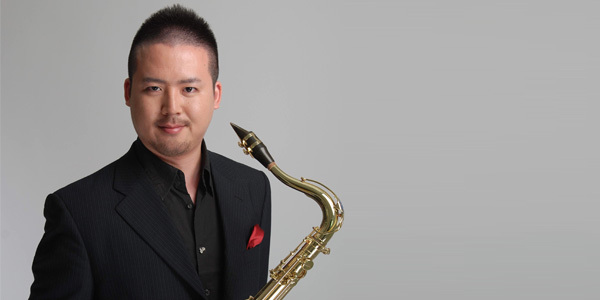 Keito Maruba is Japanese saxophone player. Crossed free repertoire by virtuoso and excellent control. Baroque, classical, romantic, modern, contemporary, rock, pop, jazz. A lot of the premiere. Do the publication of the arrangement music, many performance in the world. Participation in the World Saxophone Congress. 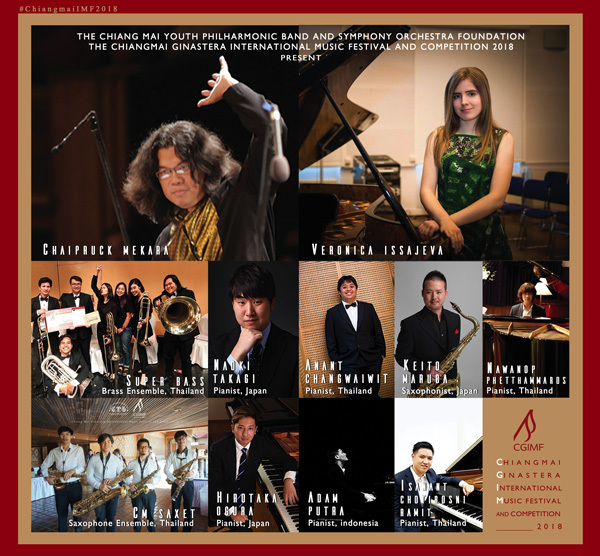 He has distinguished herself in numerous international competitions, he has won the 2nd prize of the 2nd Chiangmai Ginastera International Music Festival and competition ( 2017 ), 2nd prize of the Junior Saxophone Competition ( 2006 ) 4th prize of the Japan wind and percussion competition ( 2012 ). In 2013 he became the Resident Conductor of the TOKYO BENEFIC Wind Orchestra. Born in 1994, Naoki Takagi began playing the piano at the age of five. He has won prizes at many competitions, among them the 1st Prize at the ASIA International Music Competition 2016, 22th JILA Music Competition, the 4th Prize at the 25th Japan Classic Music Competition, the 5th Prize at the 5th Elena Richter International Piano Competition, the Ginastera special Prize at the 2nd Chiang mai Ginastera International Music Festival & Competition. He graduated from Showa University of Music with excellent grades, and appeared at the graduation concert and the 87th Yomiuri New Face Concert. Currently he is a student at the Showa Graduate School of Music Master Degree studying under Fumiko Eguchi and Yuko Ueno. A Thai pianist, Anant was born in 1991. He began his piano lessons at age of nine. He has attended to Pre-College Music Program at College of Music, Mahidol University since 2007. In 2010 Anant continuously studied toward a undergraduate program where he was a recipient of the Merit Scholarships during his undergraduate study at the university. In 2014 Anant received a Bachelor of Music Degree in Classical Music Performance with first-class honors. He is currently studying in the Master of Music program in Performance and Pedagogy where he was awarded Gold Medal Scholarship from 16th Settrade Thailand Youth Music Competition. His major influences in his musical development were studied by Dr. Wen-Hui Lily Lin, Bakhtiyor Allaberganov, Sebastien Koch and Boonlong Nithi-uthai. Currently, Anant is a student of Asst. Prof. Dr. Eri Nakagawa and Prof. Rolf-Dieters Arens. In 2013 Anant was the winner of MSMU Concerto Competition. 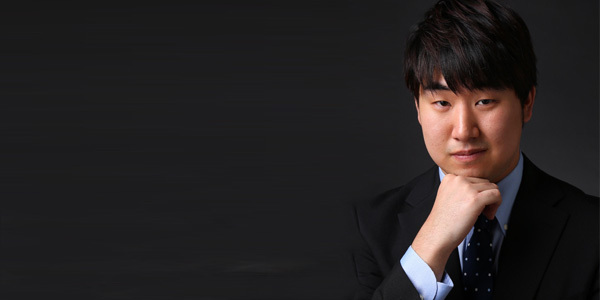 In 2014 He won the First prize from 4th Mozart International Piano Competition in Thailand and Gold Medal, Third prize winner of 16th Settrade Thailand Youth Music Competition. Recently, in 2017 Anant was the Special Prize winner from 2nd Chiangmai Ginastera International Festival and Competition. As the soloist, Anant was selected to play Saint-Saën’s Piano Concerto No.2 with Mahidol Symphony Orchestra. In 2015 he was invited to perform with Thailand Philharmonic Orchestra (TPO) where he performed Prokofiev’s Piano Concerto No.3, under the baton of Gudni A. Emilson. In the following year, Anant joined Alfonso Scarano and TPO to present Tchaikovsky’s Piano Concerto No.1. In April, 2018 Anant was invited as a guest soloist to present Tchaikovsky’s Piano Concerto No.1 with North Czech Philharmonic Teplice in Czech Republic. Born in Tokyo, Japan. 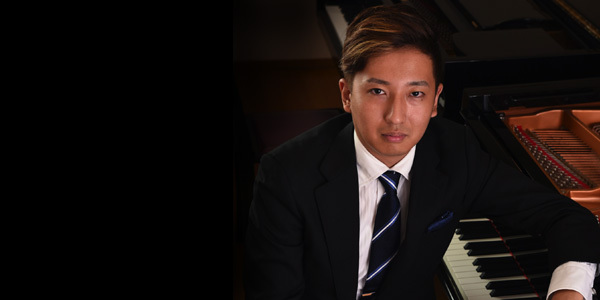 Hirotaka Ogura studied at the Senzoku Gakuen college of music, earning a masters degree at the university there in 2017. The New Face- Introduction Concert in Yokohama Japan in 2015. 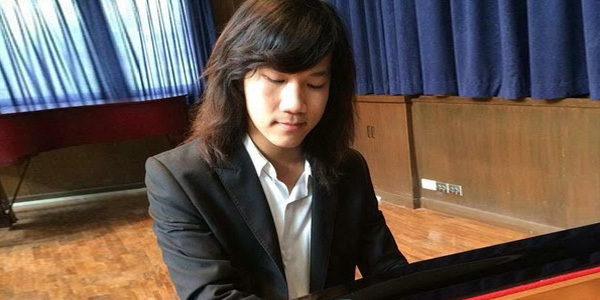 He won first prize at PIARA piano competition-South Kanto Region, in 2015. He then went on to also win the PIARA piano competition at the National level in 2015. In 2016, He also won 4th prize at North Kanto piano competition. Moreover, He studied in Todi international music masters(T.I.M.M) in Italy. And then he joined their mastercalss Antonio Pompa-Baldi, Chen Yunjie, Enrico Elisi, Eteri Andjaparidze and Eduardo Delgado. His teacher at Senzoku Gakuen was Mika Kadokura. Born on January 15, 2001, in Jakarta, Adam began playing the piano at 4, under the supervision of her mother, Ms. Sanny. 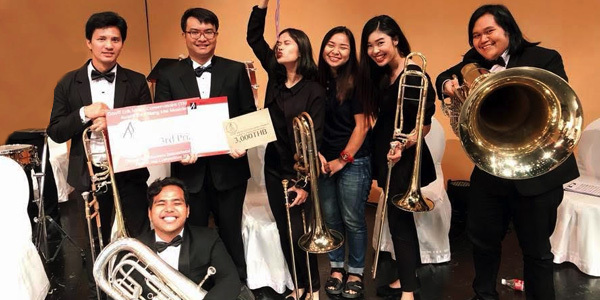 He continued studying in YPM Music School in 2007, where he was taught by several teachers, namely Ms. Maria Caecilia D. R. Murni from the elementary grade to grade 3, and Ms. Cut Amanda M. Arianto up until grade 5. Within the same year of his secondary education completion from Citra Alam School, Adam also graduated from YPM’s elementary program and won “The 2014 YPM Junior Artist Award”. In 2016, he subsequently earned “The Award for YPM’s Most Outstanding Performance” and “The YPM Artist Award” in his final graduation from YPM Music School. Since grade 6 and until now, Adam studies music with Indonesia’s renown pianist- Mr. Levi Gunardi. At young age, Adam’s dedication to become a pianist has earned him many achievements from various prestigious competitions. 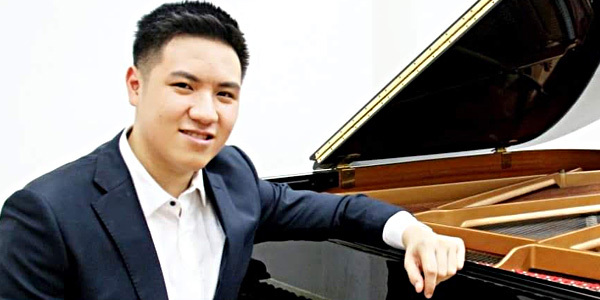 He won first prize in Bali Open Piano Competition 2016, Pearl River Students Piano Competition II 2017, and also a Gold medal in Steinway Youth Piano Competition 2018 recently. It is worth noting that Adam’s ongoing involvement in the orchestra has given him the Honor for Being The Youngest Ever Twillite Orchestra Member. Born in 1998, Isanan Chotirosniramit grew up in Chiang Mai, Thailand. He started his first piano lesson with Ajarn Thidapat Naiyana at the age of 7, later with Ajarn Remi Namthep and Ajarn Atsuko Seta. 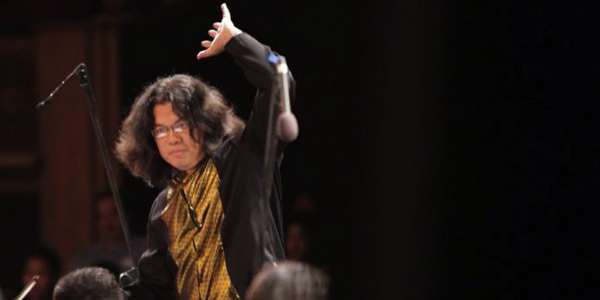 Throughout the years Isanan has performed as a soloist and he also participated in several music competitions including the Thailand Chopin International Competition , Bangkok Steinway Concerto Competition, The S.E.T Youth Musician Competition(Silver Prize) and he also received a Honorable mention prize from 2nd Chiang Mai Ginastera Competition. 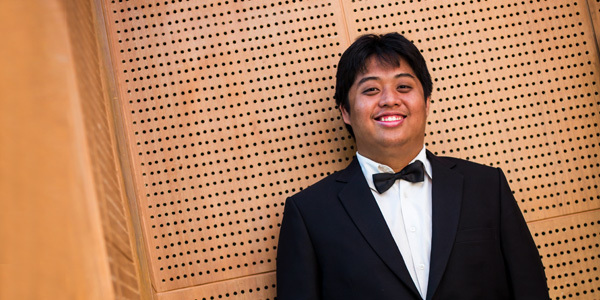 Currently, Isanan is a scholaship student in his second year at College of Music, Mahidol University, Studying under the tuteleage of Dr.Wen-Hui Lily Lin and Prof.Arens rolf-dieter. 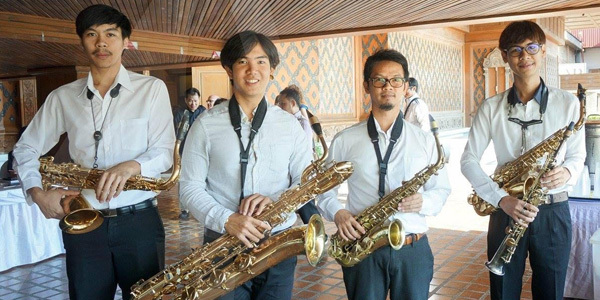 Isanan is the founding member of the Mahidol Saxophone Trio which performed in many countries including The 17th Osaka Competition in Japan and the 2016 Asian Saxophone Congress in Taiwan. 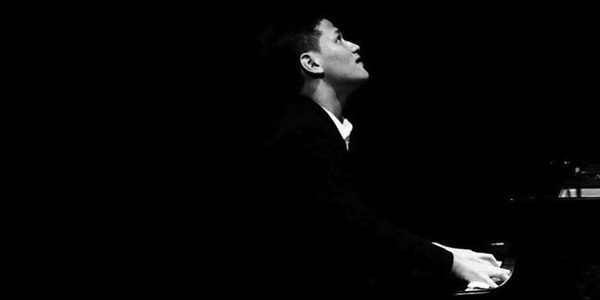 Nawaop Phetthammaros is a Thai Classical Pianist Born in Chiangmai in 1993. In 2010, he began his first piano lesson with Ms. Chitlada Khammasit, a piano teacher In 2012, he graduated from Dara Acedemy high school and studied at Duriyasilp College of Music, Payap University in a Bachelor of Music. Later In 2012, he studied with Professor Atsuko Seta in classical music. During several years in university, he performed in many stages in Honor Recitals and Piano Concerto. He graduated from Payap university in 2016, he keeps studying with Atsuko Seta and takes a carrier as a pianist and piano teacher. Veronika Issajeva, I was born on the 6th of August in 1994 in Tallinn ( Estonia ) . I participated and became the laureate in many national and international competitions in Tallinn and abroad. 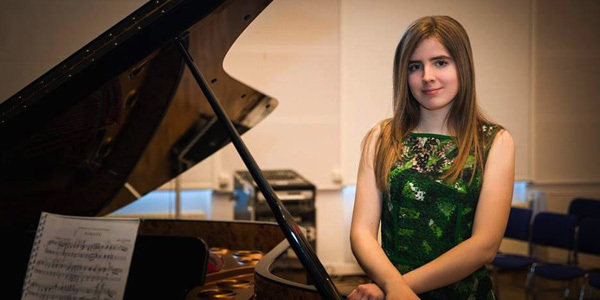 2004 – International competition ‘’Young Musician’’, Tallinn(Estonia)- 2nd prize and special prize for the best performance of the concerto with orchestra ‘’The Girl and The Dragon’’.